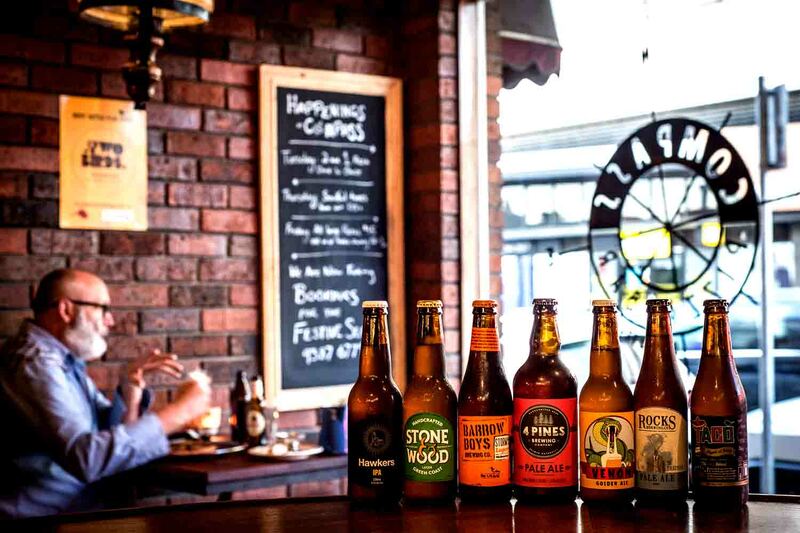 Compass Pizza Bar blends the local Italian history of Lygon St with modern values of quality food, Australian craft beer and spirits, and casual dining with excellent service. 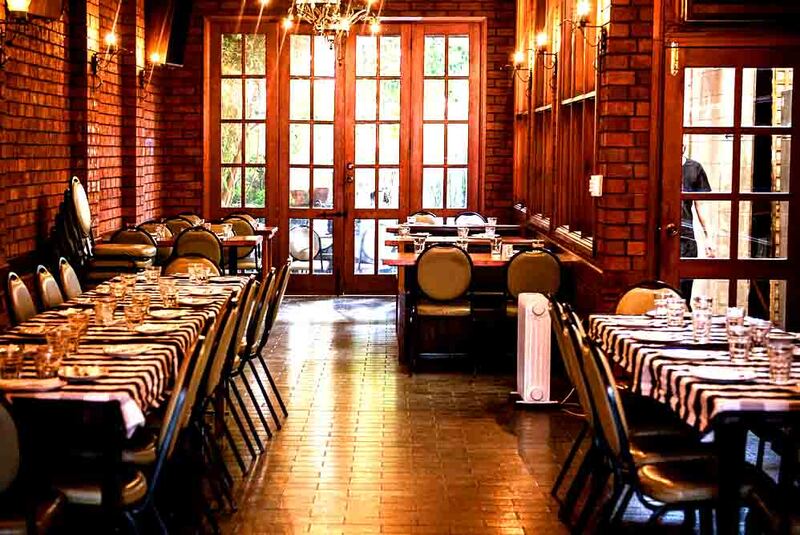 We have flexible function spaces to cater for intimate groups or large functions, which look out onto a leafy courtyard. There is one large function area that extends from the Lygon St windows, through to the back courtyard. Perfect for large groups and significant celebrations. We recommend bookings over 30 people to reserve the area. We can make arrangements to provide function food for your group, this generally ranges from $50 to $100 per head. We can also provide a private bar, music & other arrangements to make an even better experience. Alternatively, we are more than happy to reserve tables for your lunch or dinner party.